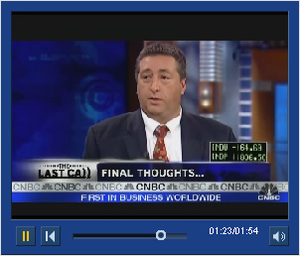 "Getting close to a tradeable low, and an 8%, 10%, 12% bounce. Slowly legging in for the trade"
"Sentiment is at an extreme negative level, and Liquidity is high, those two factors support a trading bottom." Who said I was a perma-bear? Saw you on TV, you looked good. 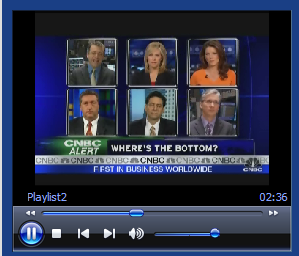 The only reporter on CNBC that has a lick of sense and credibility is Santelli because he gets the big picture. No pun intended.